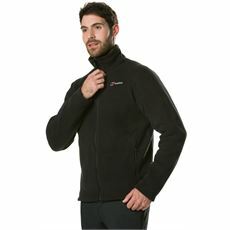 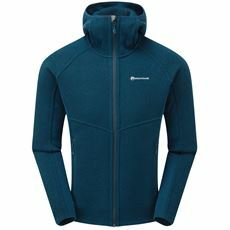 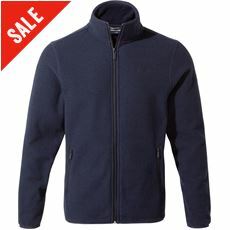 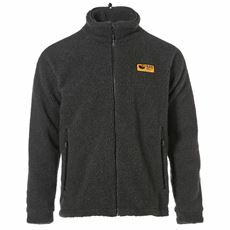 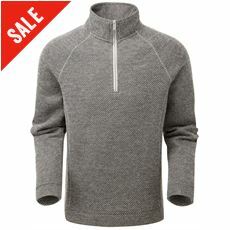 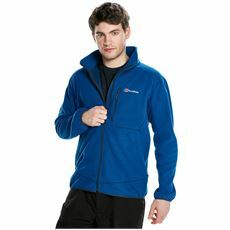 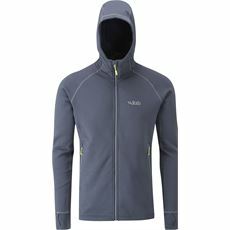 For many years now fleeces have been the go-to garment to help people to stay warm on crispy, chilly days outside. 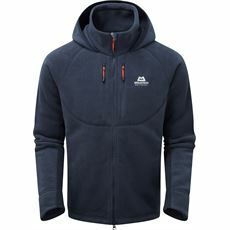 Whether you’re a keen walker, you take the dog for a walk in the mornings or you work outside; the chances are that you’ve owned or thought about buying yourself a fleece at some stage when your coat is too much and a jacket isn’t quite enough. 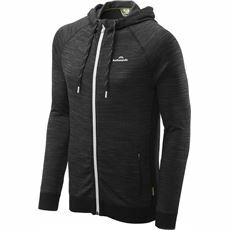 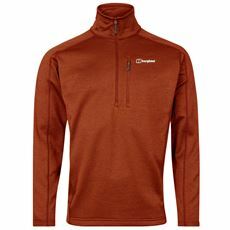 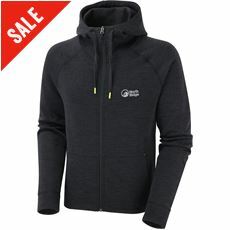 Here at GO Outdoors we’ve got a great range of men’s fleeces and midlayers designed to bridge that gap, and with fleece jackets and half zip pullovers to choose from you’ve got the perfect solution in our men’s clothing section so check them out and pick up a bargain today. 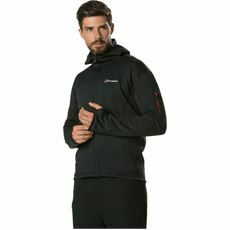 You can trust our selection of fleeces and midlayers will do the job of keeping your warm perfectly, so you can invest in some quality items of clothing at GO Outdoors. 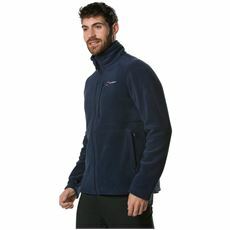 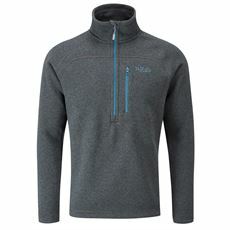 No matter what kind of sport you’ll be participating in, be it walking, hiking, horseback riding, rock climbing or any other, you can rely on one of our fleeces or midlayers to keep you snug and warm when outside. 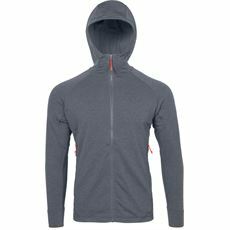 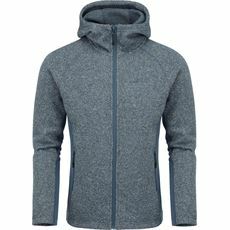 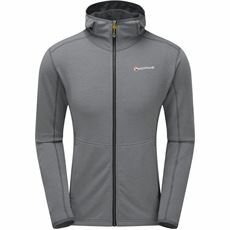 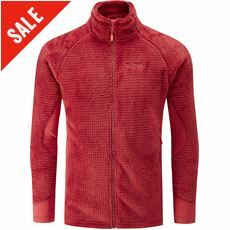 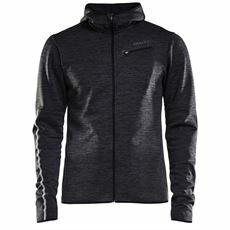 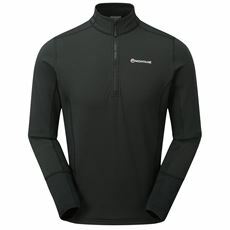 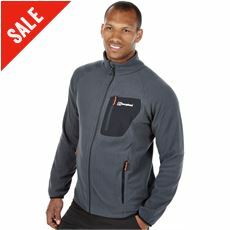 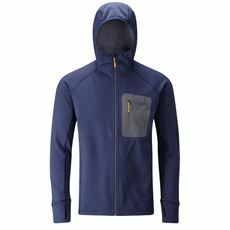 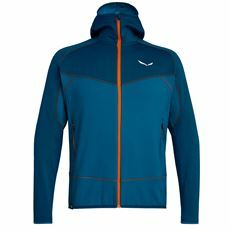 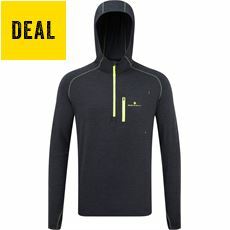 In the warmer weather, it pays to take along one of these warming fleeces in case the weather turns, as it’s wont to do in this country, and in the summertime you could wear your midlayer on its own to get the most out of it.